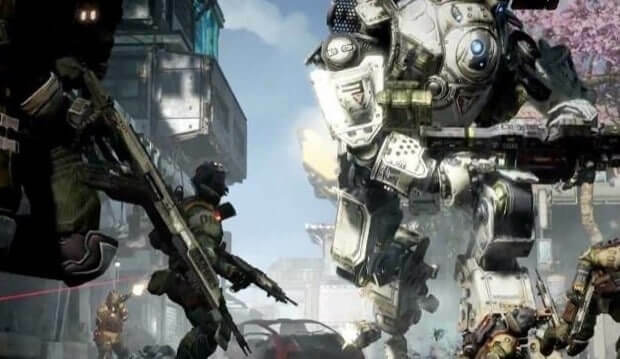 In these last few weeks before launch, Respawn is in the final stages of polishing the Xbox One and PC versions of the game. 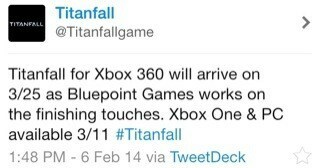 Bluepoint is doing the same with the Xbox 360 version. To give them the time they need to put the finishing touches on the current-gen version of the game, we are moving the Xbox 360 ship date to March 25 in North America and March 28 in Europe. The extra two weeks will ensure the full world of Xbox gamers has an awesome experience.